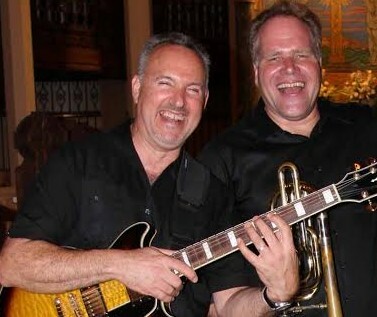 DUO BRUBECK, ONE NIGHT ONLY! TONIGHT, OCTOBER 8th! 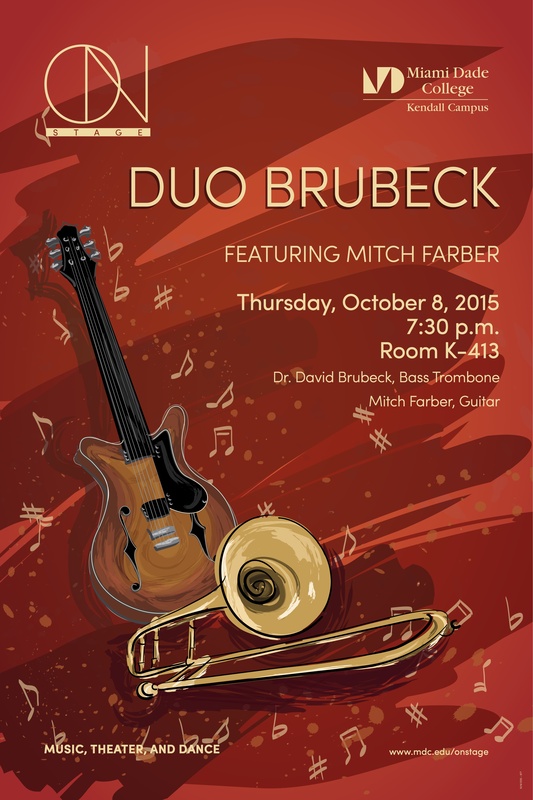 BRand NEw ARranGEments MArk THe FIrst PUblic APpeaRAnce of MAami’s OWn DUo BRuBEck, FEaturing MItch FArber. At THeir LAst PRivate PErfoMAnce, They WEre SUrrouNDed By AUtogRAph SEekers! AMissiON Is FRee!